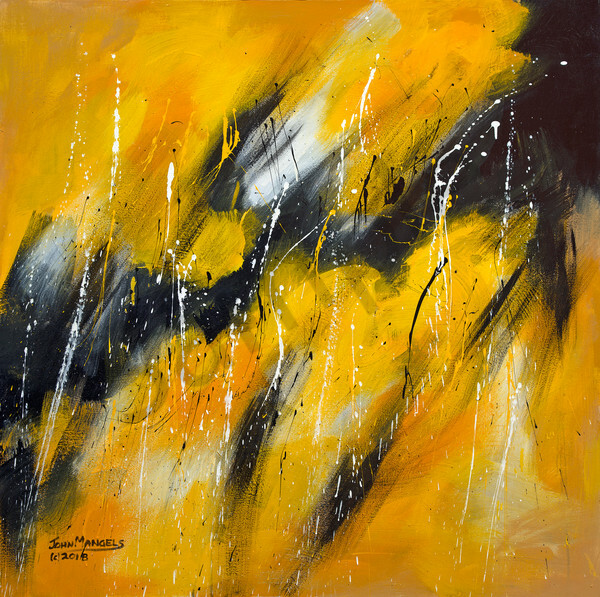 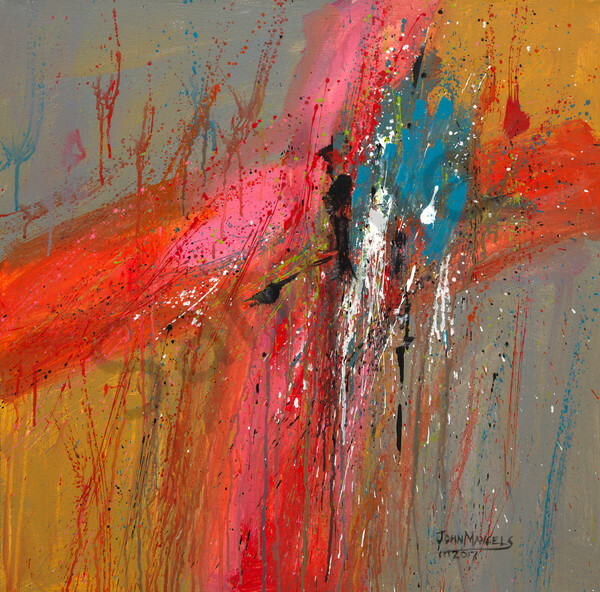 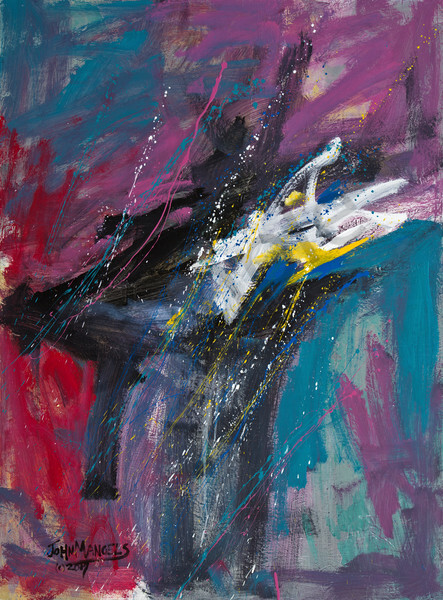 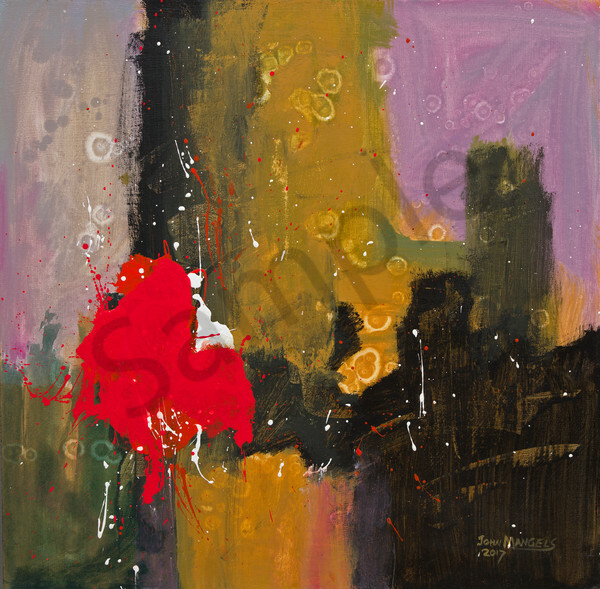 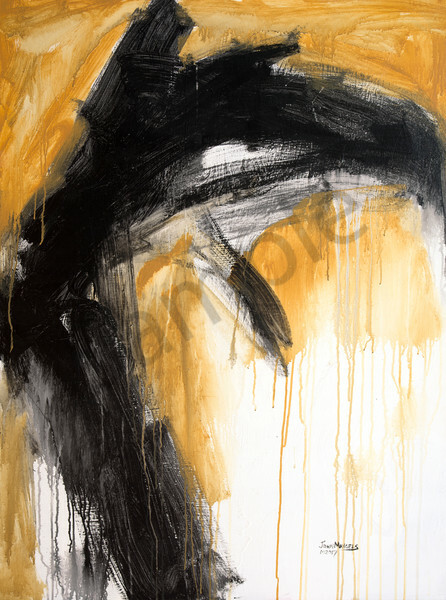 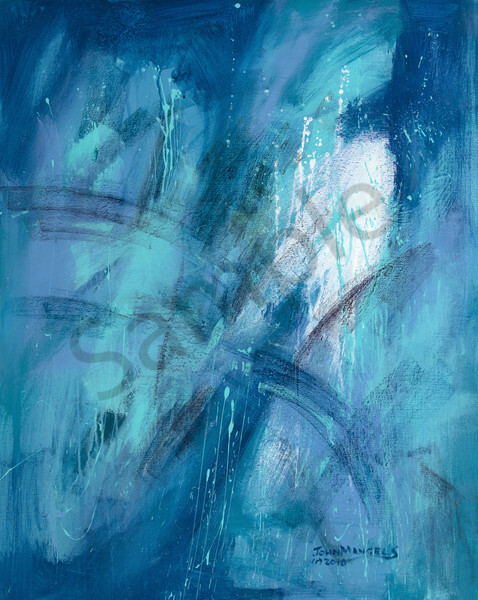 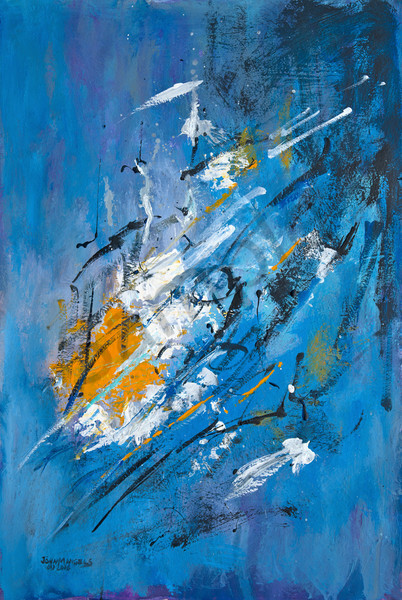 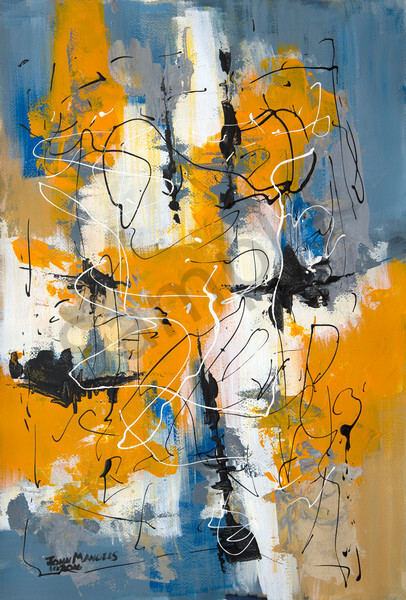 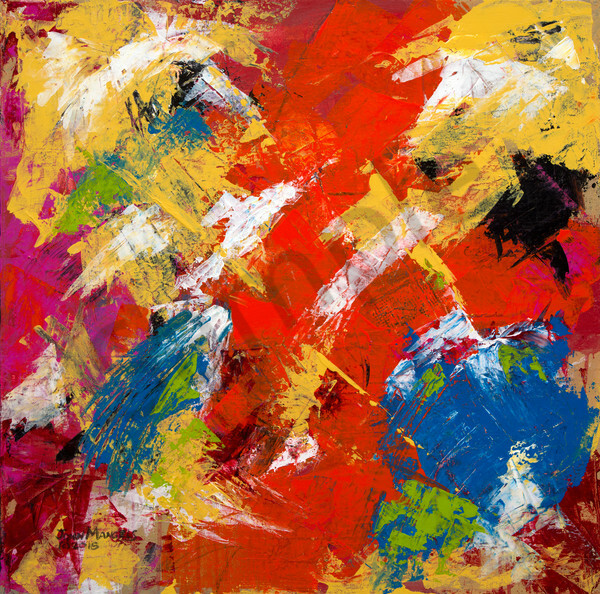 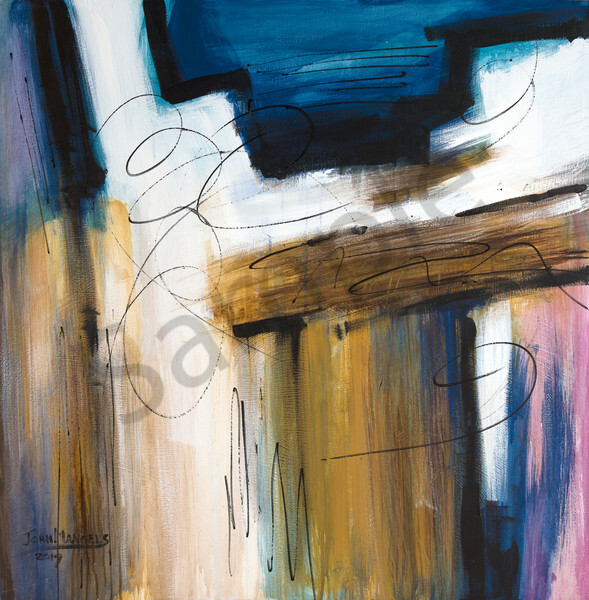 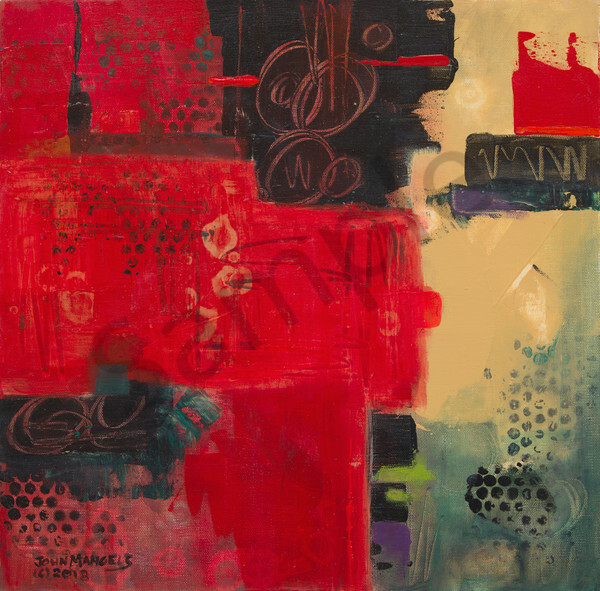 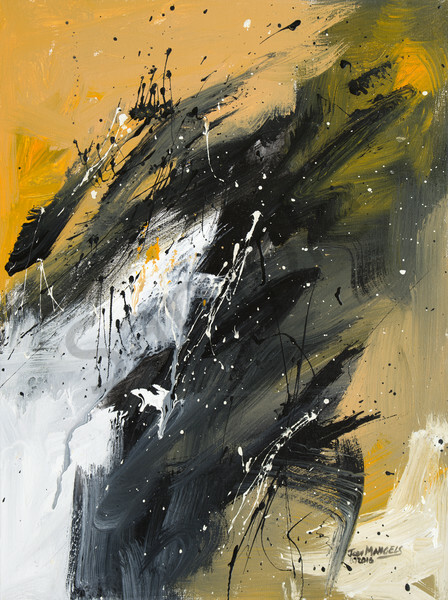 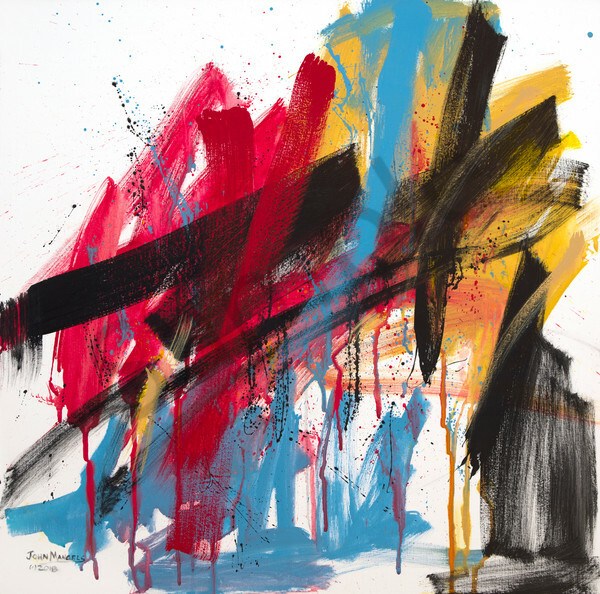 The abstract paintings are done in the Abstract Expressionist Style emphasizing bold colors and energetic brush strokes and solid design fundamentals. 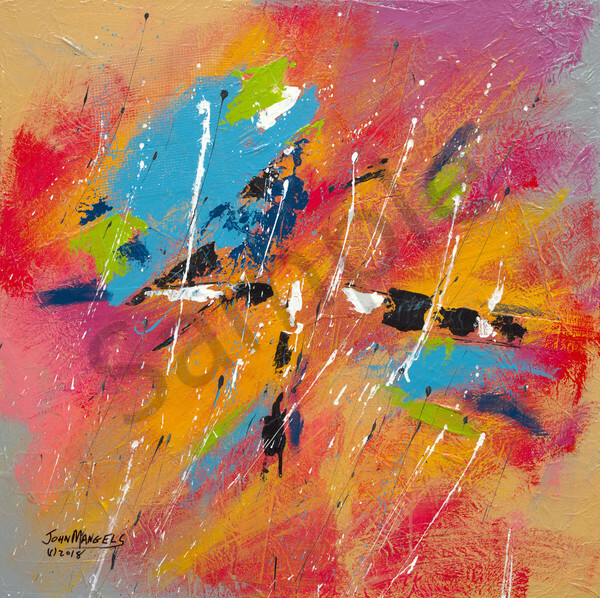 Te express the feeling and emotions the I had when the paintings wee created. 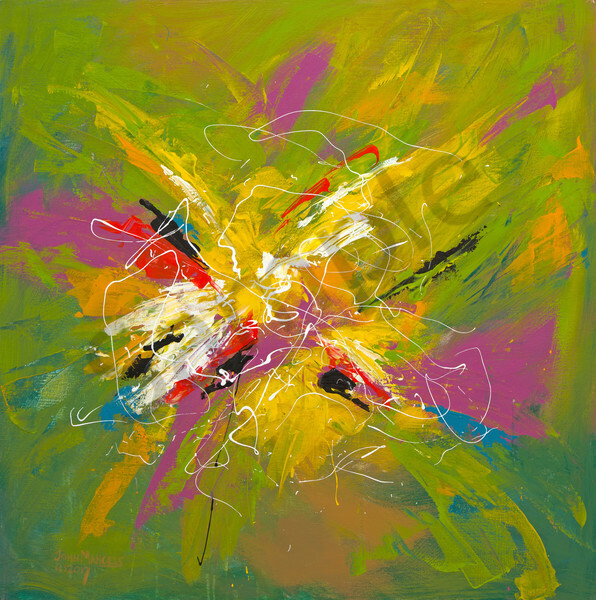 The non-objective nature of he works allow you, the viewer, to interpret the painting with your own experiences and emotions.